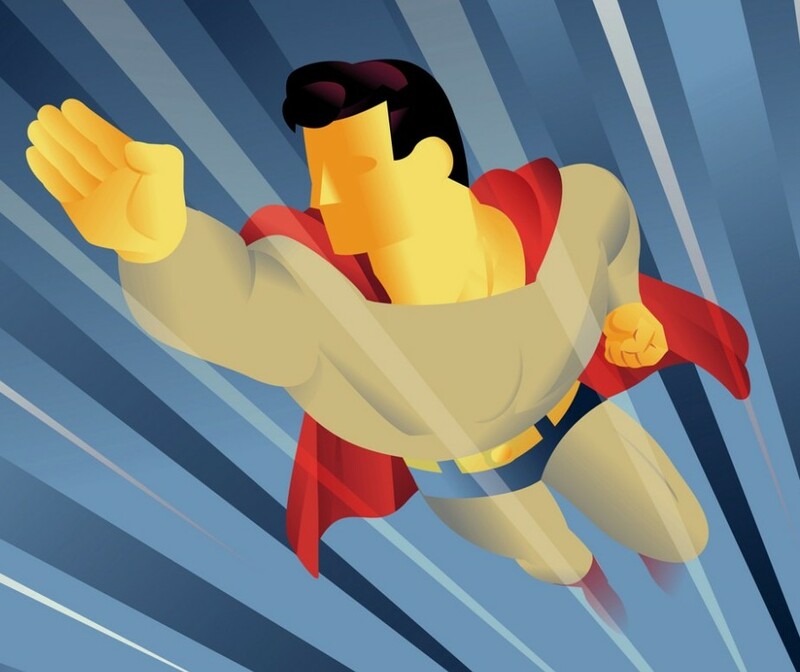 March 2019 – Teach Like a Superhero! Captain Marvel is the latest superhero box office smash, and it’s a must-see for fans of the 1990s and/or cats. I’m particularly fond of the movie’s motto: “Higher Further Faster,” which comes from a well-regarded comic book storyline by Kelly Sue DeConnick and David Lopez. The best teachers keep getting better. These two sayings deal with “lifelong learning.” We teachers must practice an attitude of ongoing learning and actions toward improvement, especially if we expect our students to do the same. Here’s a neat blog article about lifelong learning, which also provides a nifty-keen visual aid. Although the above blog’s target audience is business owners and managers, teachers can still learn something for themselves and their students. Speaking of students, a recent article at Education Week tells of a Des Moines high school’s professional development approach to include both teachers AND students. Teachers, what are you doing to get better? Maybe you don’t have a formal joint student-teacher professional development program. But hopefully you listen to your students and pay attention to their ideas, gaining insight into your own instruction. There are plenty of other ways to get better – professional conferences, publications, workshops, graduate classes, and other traditional methods. Or seek out improvement through personal endeavors like a hobby, travel, and relationships with your family and friends. The summer season is soon approaching, which is a terrific time to recharge and refresh. It’s also a time to review your performance and refocus efforts on getting better. What workshop or class or trip will YOU take to improve over this summer? I’m sure you’ll find time between superhero blockbusters to get better, higher, further, faster, stronger . . .